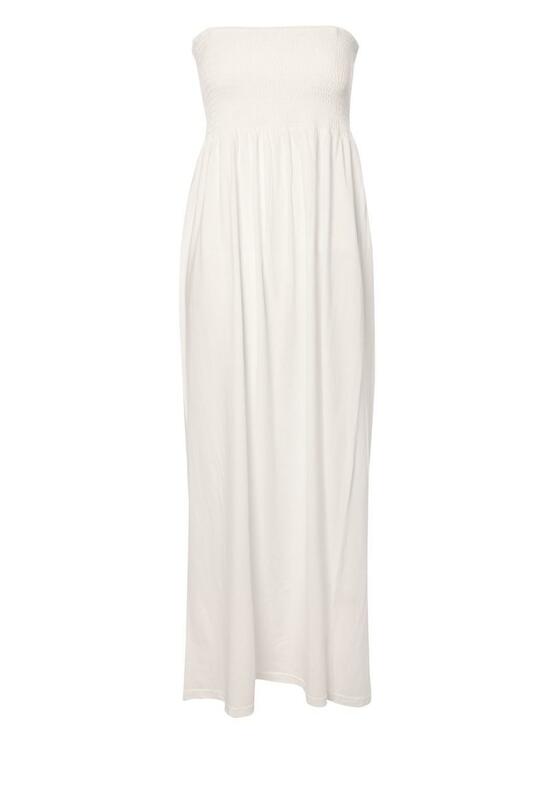 Join the maxi trend this season with our essential maxi dress. Great fro BBQs, summer parties, holidays or just everyday wear. Featuring adjustable straps and an elasticated bust this dress is sure to see you through the spring summer season.